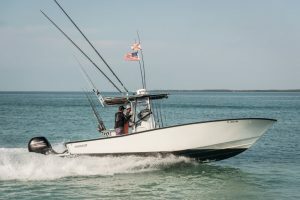 Dauntless is a custom built 27’ Conch powered with twin 150 Mercury motors. 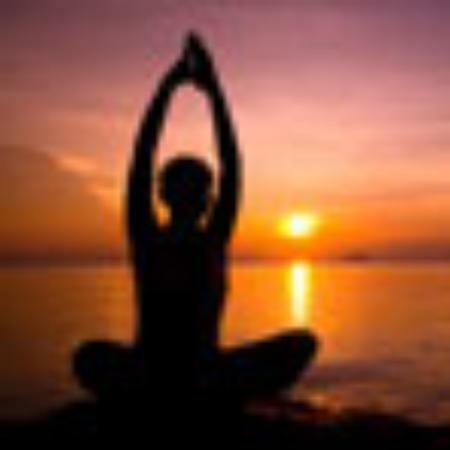 We are located in the heart of Islamorada at Bud n’ Mary’s Marina, the sport fishing capital of the world. 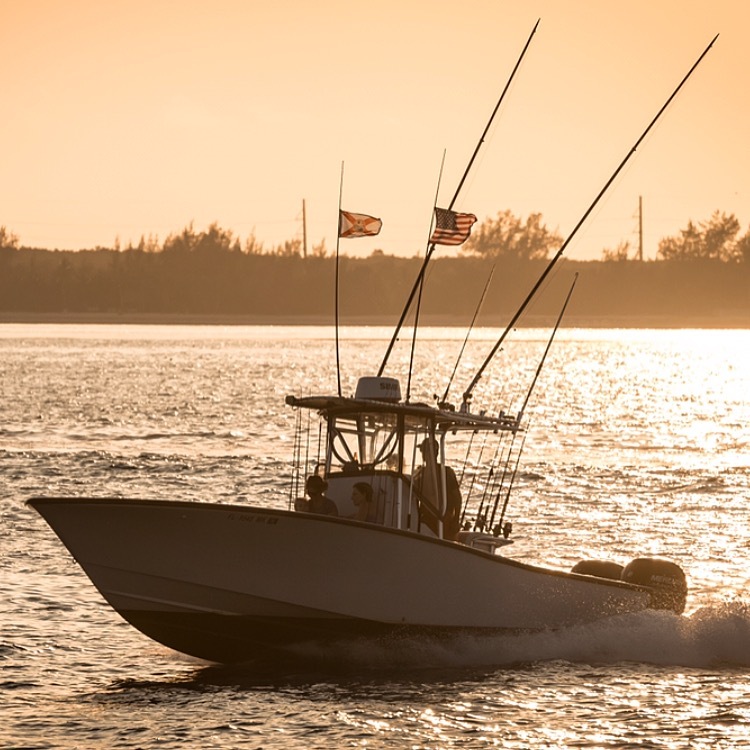 Our boat is equipped with all brand-new equipment necessary to catch any species in these waters. From fly rods and light tackle spin to heavy tackle conventional style rods we have it all. Islamorada offers a wide variety of fishing such as blackfin tuna, wahoo, sailfish, mahi-mahi, snapper, grouper and more. Captain Jim Hendrix grew up fishing the South Florida waters. 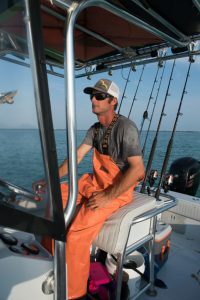 With years of chartering experience, he is ready to ensure you have an amazing fishing experience. From tournament fishing to family fun for all ages he is here to provide a custom fishing experience to fit your needs. Jim worked as a mate on the Relentless charter boat for over 12 years and the team won more sailfish tournaments than any other charter boat in town!